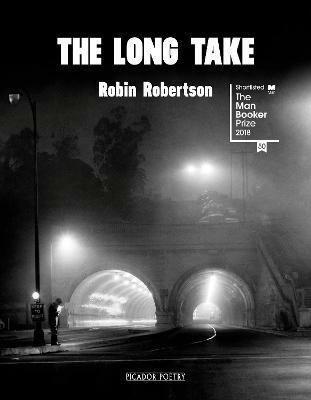 Expert vegan teacher, chef, and food writer Robin Robertson is more than qualified to provide the quintessential vegan recipes in 100 Best Vegan Recipes. 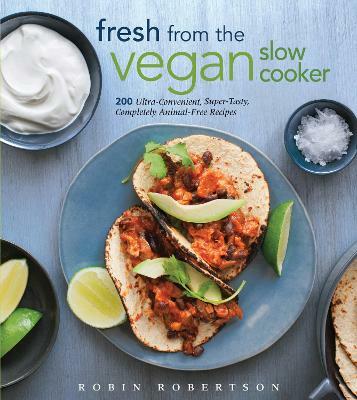 Her enticing collection of 100 recipes and 23 beautiful photos will inspire any cook, vegan or not, with recipes such as Asparagus Edamame Bisque, Bahn Mi Tostadas, Provencal Burgers, Country-Fried Tofu with Golden Gravy, and Crazy for Carrot Cake. With complete information on the vegan kitchen and pantry, vegan proteins, and vegan baking, this indispensable kitchen companion makes anyone into a successful cook with recipes covering snacks and appetizers, soups and stews, lunches and brunches, pasta, beans and grains, sides, and desserts. This essential and approachable book provides creative and delicious recipes for every meal of the day. 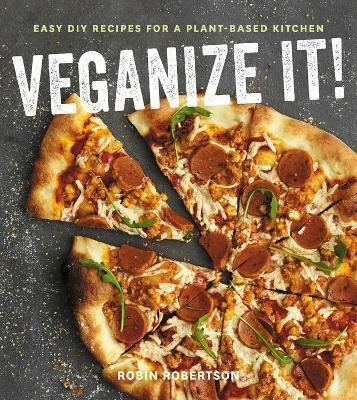 Robertson's authoritative knowledge makes this a must-have guide for vegans, vegetarians, or omnivores - anyone wishing to incorporate the benefits of vegan eating into a healthy diet. 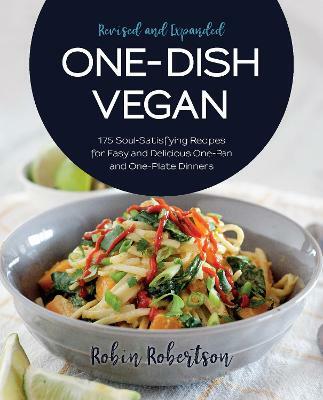 Buy 100 Best Vegan Recipes by Robin Robertson from Australia's Online Independent Bookstore, Boomerang Books.